This is an early preview of a completely new user experience for Octopub. Please try it out and let us know what you think on labs@theodi.org. Although we don't advise you publish anything you want to manage on an ongoing basis until it stabilises. The old experimental version of octopub is still available here until the end of 2018 after which it will be retired. Please contact us if you urgently need to transfer any data from the old system. Don't worry all data published on GitHub will remain untouched and available indefinitely. a dataset, and publish it online onto the GitHub platform. 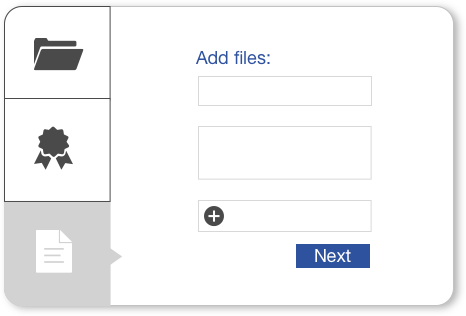 This is where you’ll put your related data files. Add a description so people can find your collection, and tell others about your update frequencies so they come back. Data isn’t open until an open licence has been applied. You can choose a licence that suits your needs. 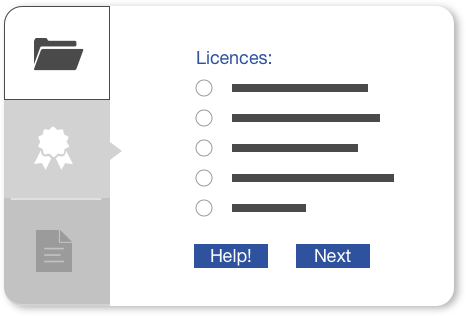 If you know nothing about licences, nothing to worry about, we’ll help you choose. 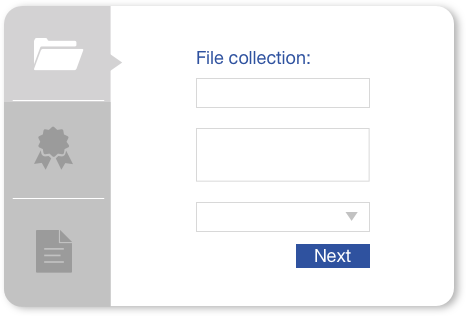 Now that your collection has been created and licensed, you can add files to it. CSV, Excel, Geospatial… Whatever your needs, we have you covered. If you are uploading a Shapefile, Octopub will convert to a GeoJSON file and add it to your Collection. Want your data to be high quality? Reusable? Machine readable? 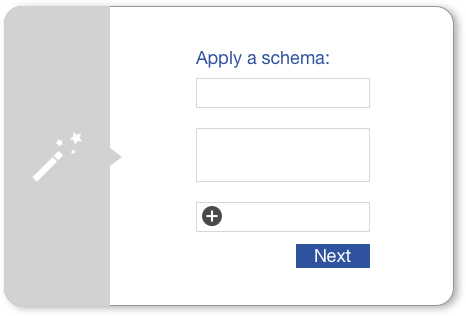 We encourage you to apply schemas to your files, and we can help you get started. There is even a database of useful schemas for you to use. 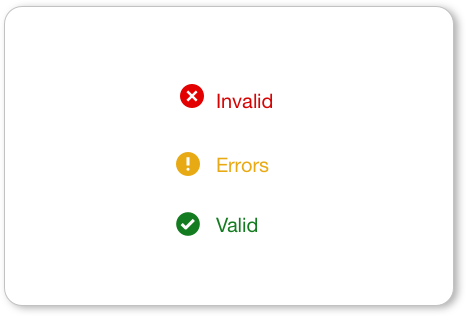 Octopub can check the quality of your CSV files for common errors. We’ll give you quality feedback, and you can review and re-upload as often as you need to until the data you want to publish is of the highest standard. Your data is ready to be published online, with all the necessary information to make it findable. It'll even have it's own webpage.